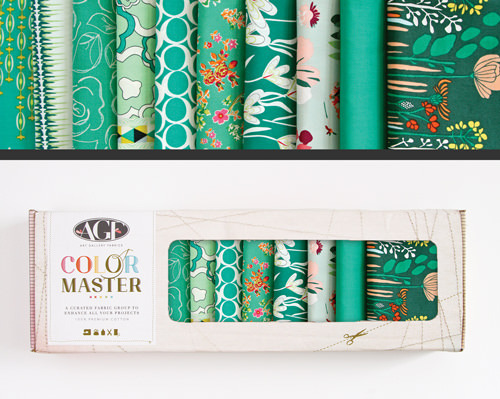 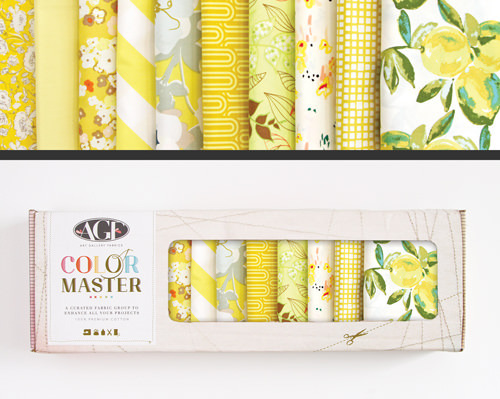 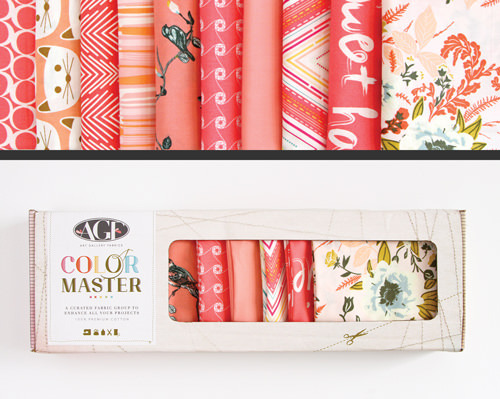 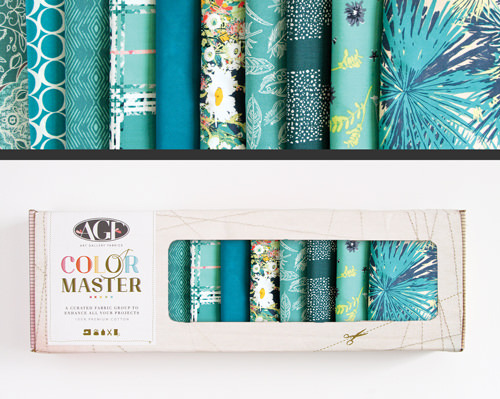 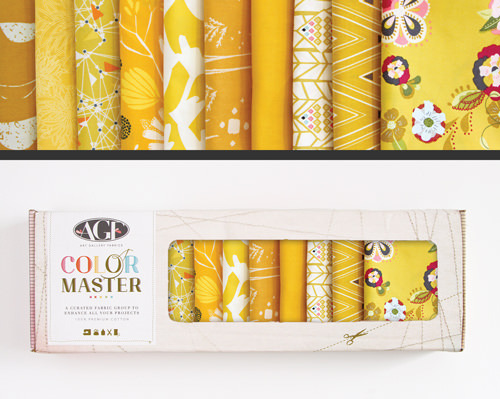 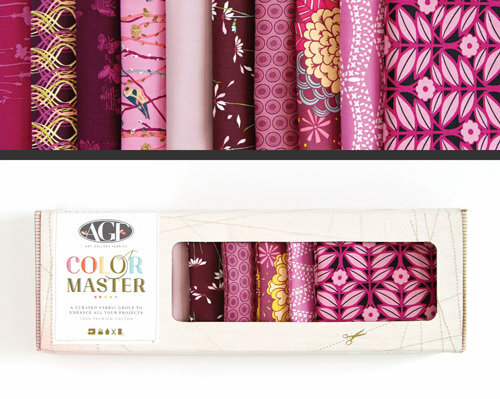 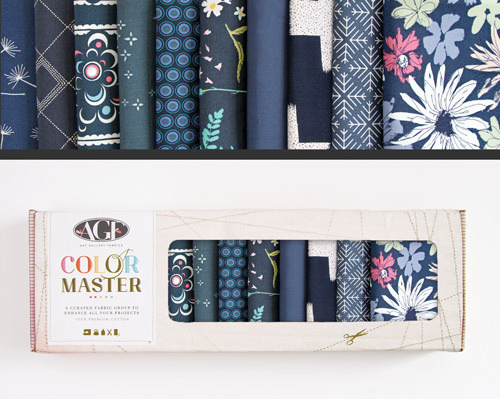 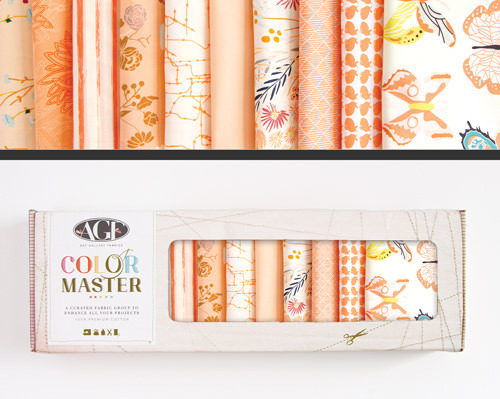 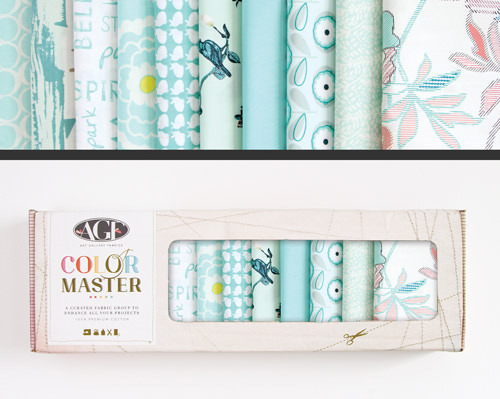 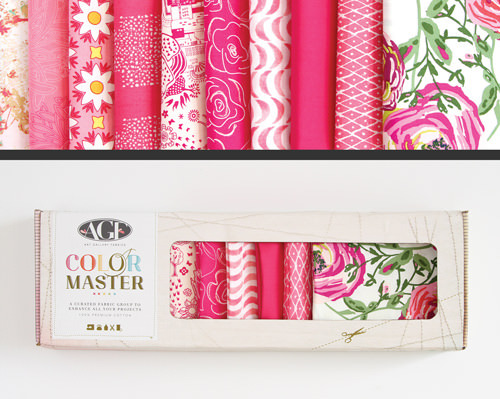 7/19/18 - AGF Color Master Fabric Collection boxes on sale now! 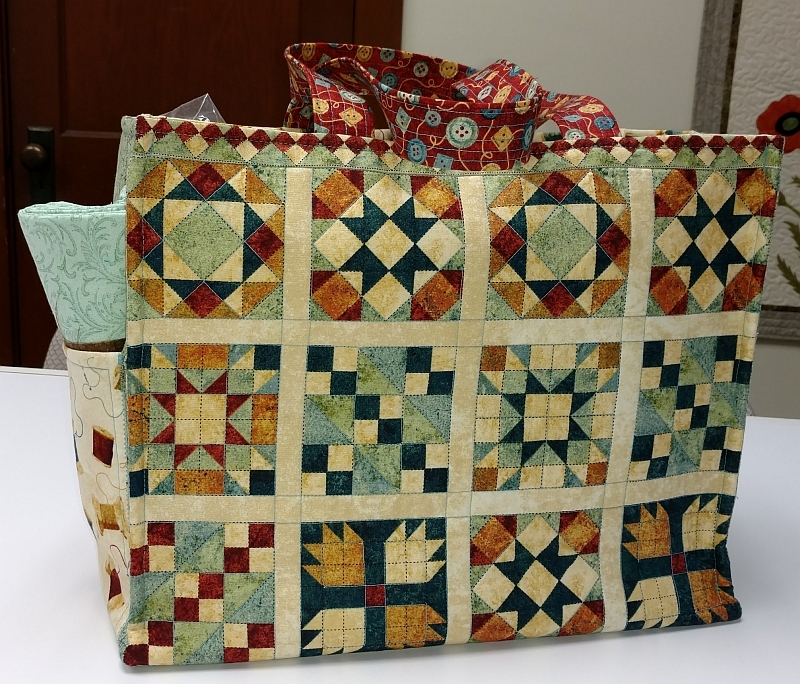 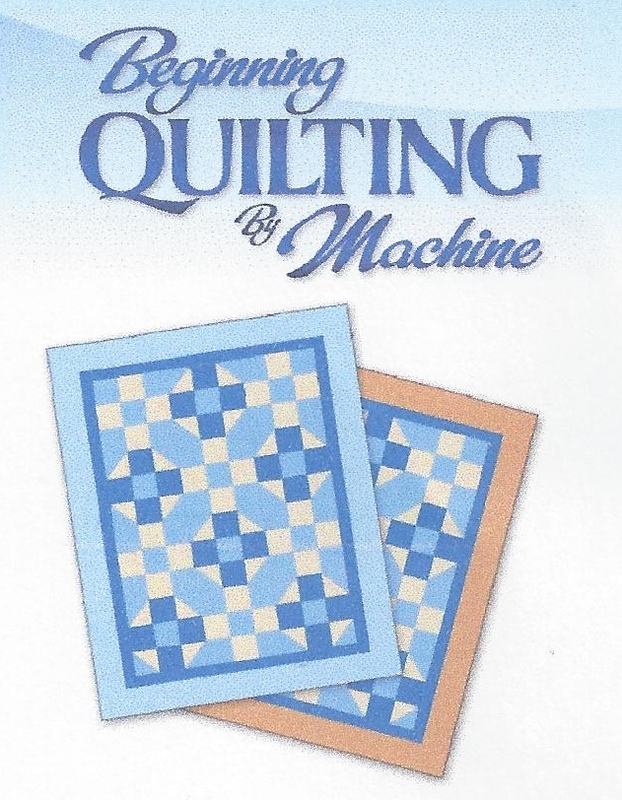 Created using our "A Stitch in Time" fabrics, this 15 ½ x 7 ½ x 12 ½” tote looks great whether or you quilt it or not. 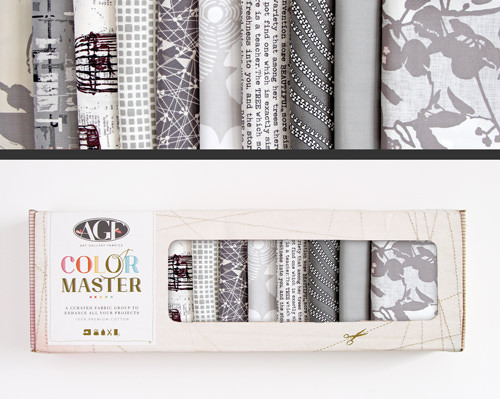 Both the tote pockets and the bottom insert are optional. 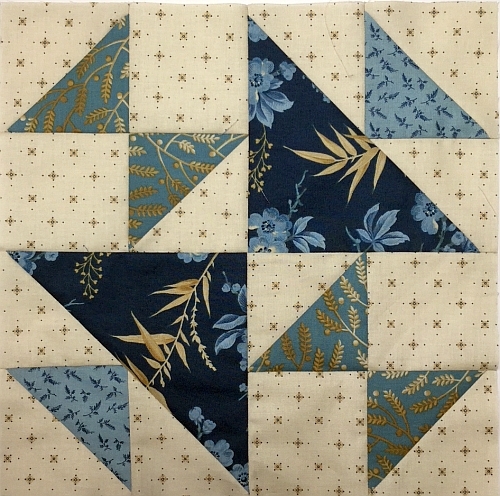 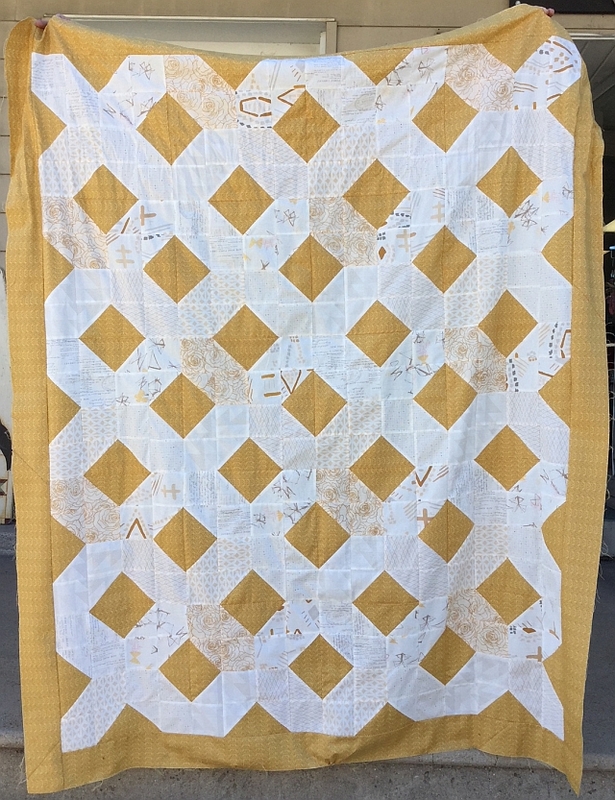 Kits available in the shop now for $22.50 and the pattern is included. Passports go on sale August 1st.